And I could almost agree. Trevor is the definition of raging id; he freaks out and spews garbled rhetoric as he wantonly murders bystanders and destroys property. What better a match for the craziest character in GTA than the craziest actor of his generation. 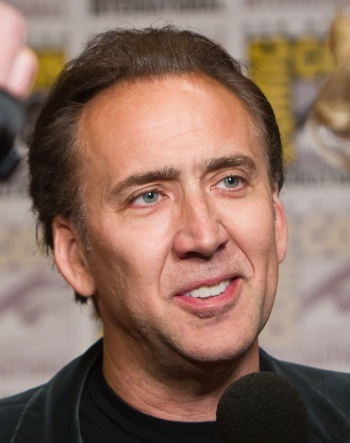 Cage has slipped in between raving psychotic and muted, introspective genius over the years, and now here's a character to pair him to perfectly. Yes, this is an incredibly obvious choice for anyone familiar with his work. I don't care. Goggins is such a dexterous performer that he could easily fly on the tectonic mood swings of GTA's most depraved protagonist. What's more, he's also spent six seasons of "Justified" as Boyd Crowder, the same kind of Machiavellian meth emperor and cold-blooded businessman as Trevor. 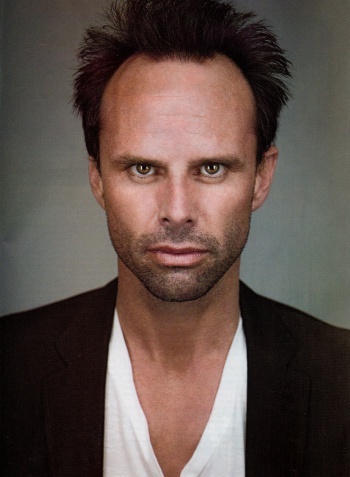 I am certain that Goggins can improve on the character by adding legitimacy to his suddenly empathetic moments, as when Trevor discovers the level of treachery that Michael has resorted to. He can also grunt and scream like a lunatic while firing rockets at the passing helicopters. So, that helps too. He's also not afraid of anything a role demands, playing transvestite prostitute in "Sons of Anarchy" the same year he played a mid-nineteenth century congressman in Lincoln.